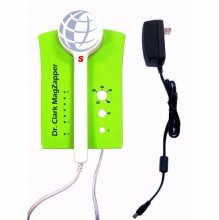 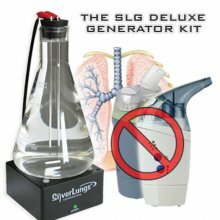 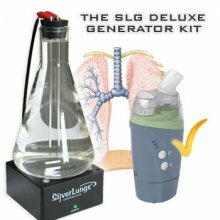 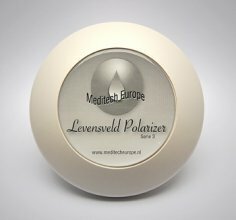 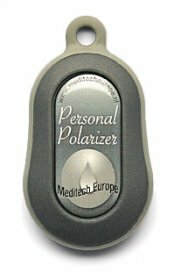 Magnetic Pulsing, Blood Zapping, Colloidal Silver, EMF Protection and Alternative Health website. Download your free PDF of Dr. Bob Becks Protocol which explains how to build your own Magnetic Pulsers, Blood Zappers and Colloidal Silver makers. 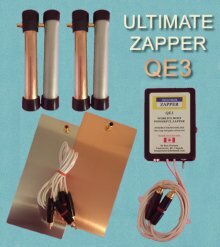 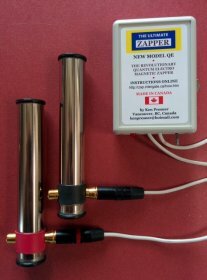 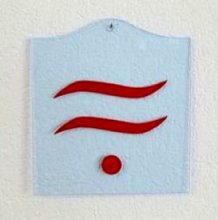 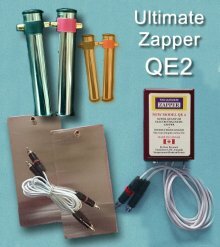 If you don't want to build one yourself, have a look at the high quality Blood Zappers and Colloidal Silver Makers that we offer.